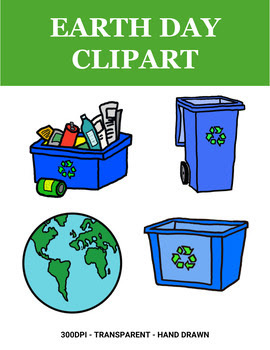 This is a FREE set of Earth Day clipart. This set is perfect for creating an Earth Day or environmentally based resource! Have your class go green! This set includes all the following in both color as well as black and white. My clipart is all professionally hand drawn at 300dpi. The images are PNG files with a transparent background. They are placed in a zip file. Before purchasing, please check that you are able to open zip files and ensure that your zip opening software is updated.